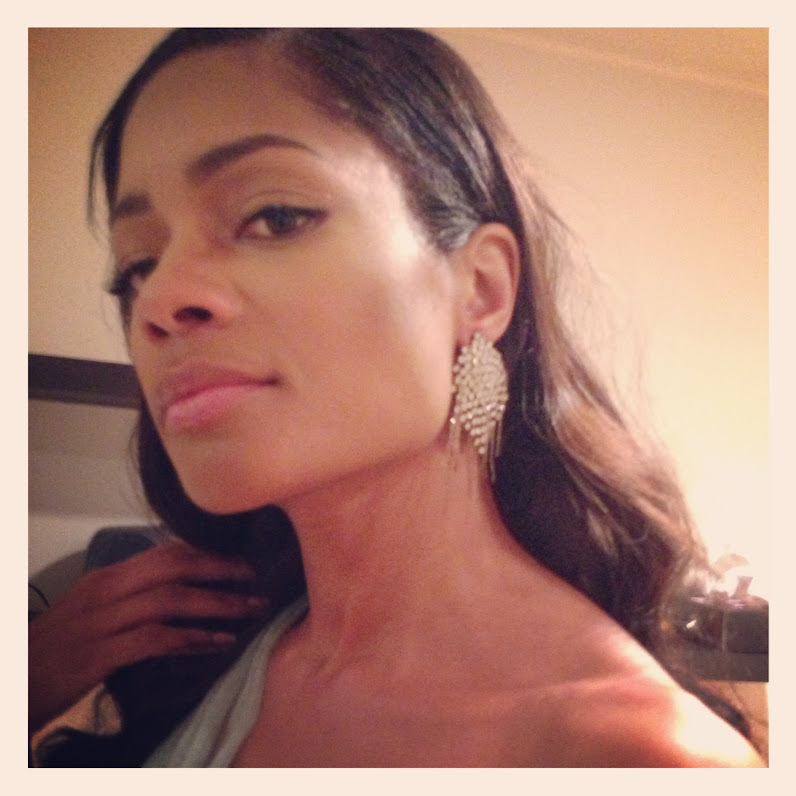 Naomie Harris at the Essence Awards wearing Nola Singer's Anna Vintage White Earrings and Adrienne Vintage White Ring while winning the Rising Star Award. Jenna Ushkowitz in Alex Perry Dress, Two Vintage Bracelets with hand handwoven Chains by Nola Singer and a Judith Leiber clutch to the SAG Awards. 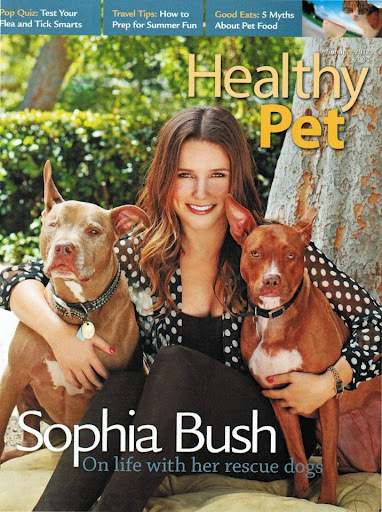 Sophia Bush Rocking Jewelry by Nola Singer @ Beauty CULTure Event! RM: What are your essentials for spring & summer? SB: All of the jewelry I am wearing, my girlfriend Nola Singer designs. They’re amazing, one-of-a-kind, and reworked-from-vintage pieces. So basically, anything I can swipe from her showroom becomes my wardrobe essential of whatever season I am in. Taylor Swift in the Chaplin Vintage Rhinestone Necklace with mixed Gold Chains at the 2012 American Music Awards. Rachel Bilson wearing the Priscilla Cuff in the Shoemint Ad Campaign! Nola Singer Jewelry on Maria Menounus on Conan!